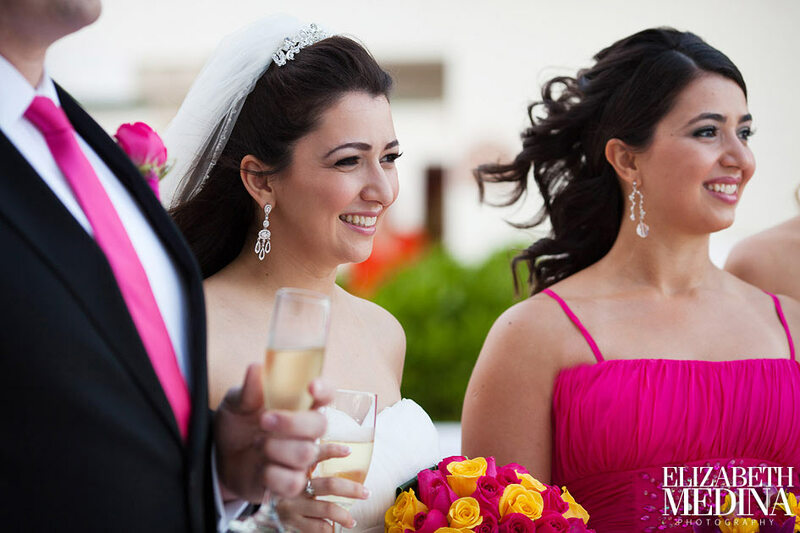 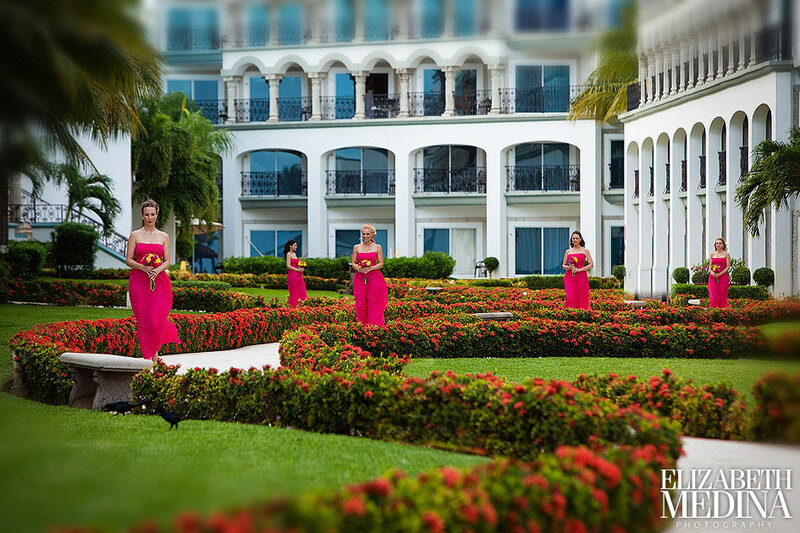 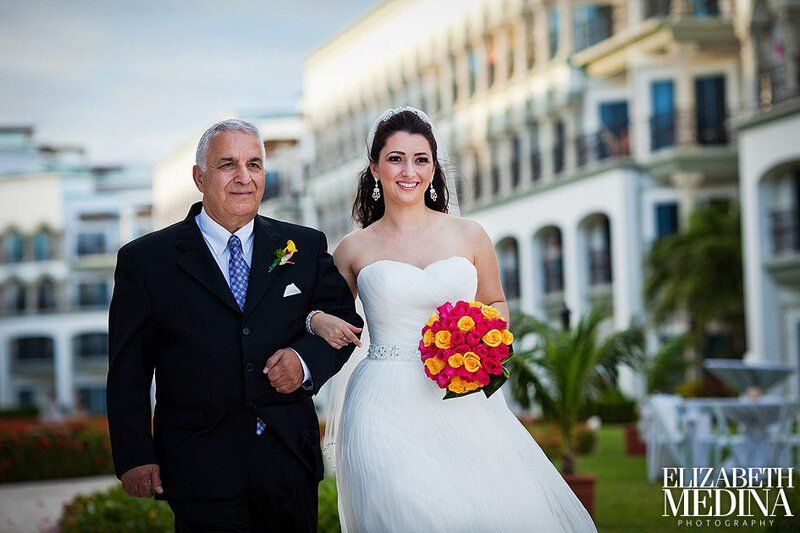 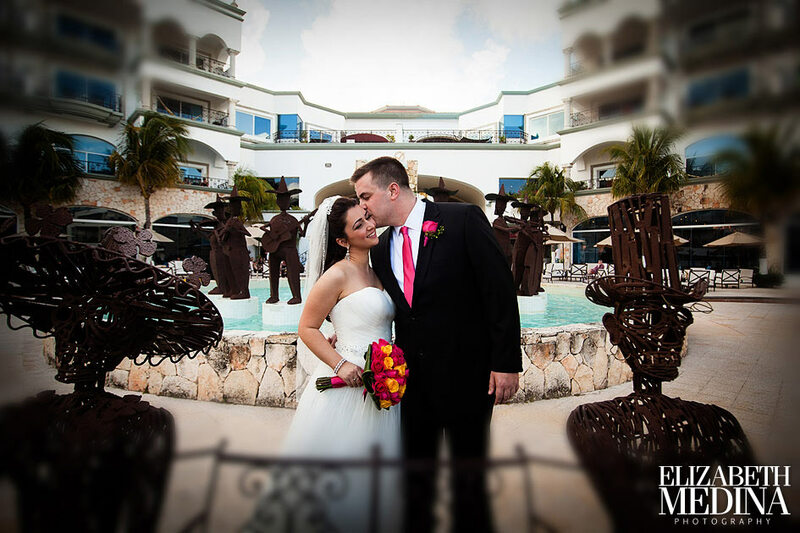 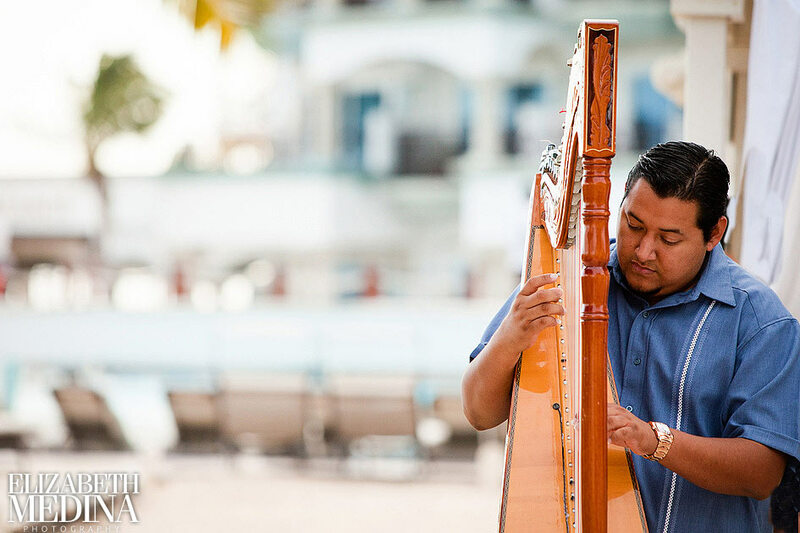 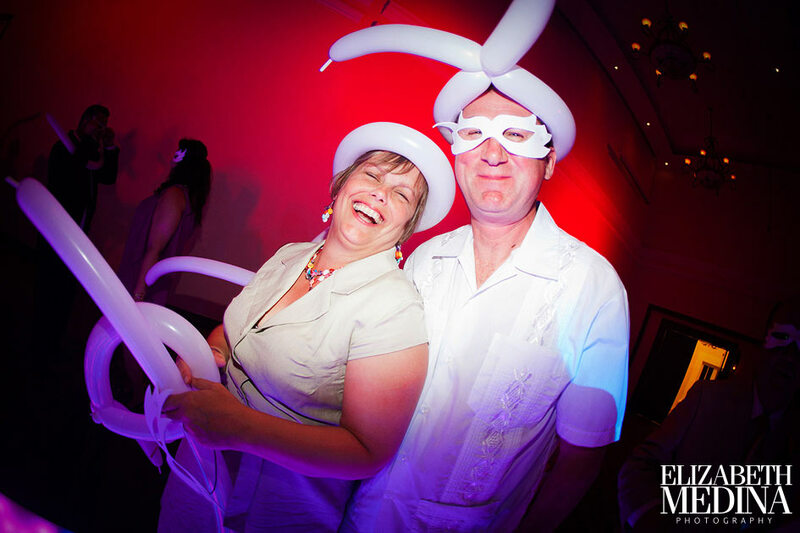 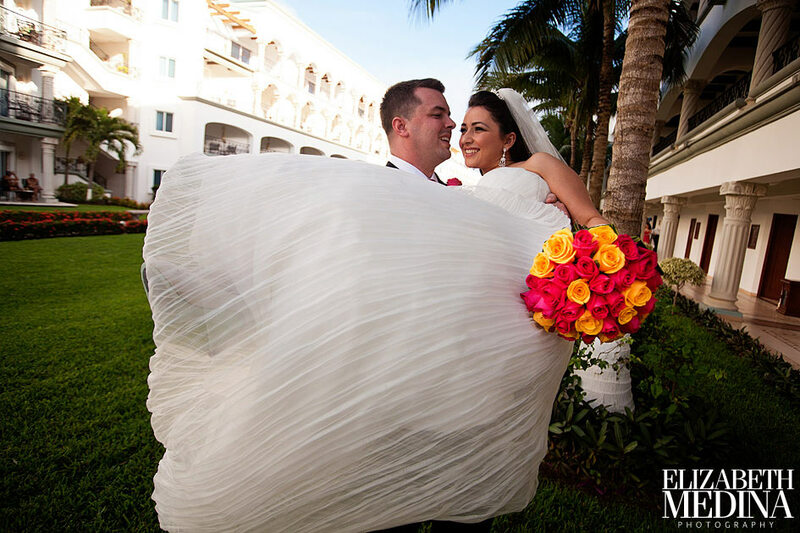 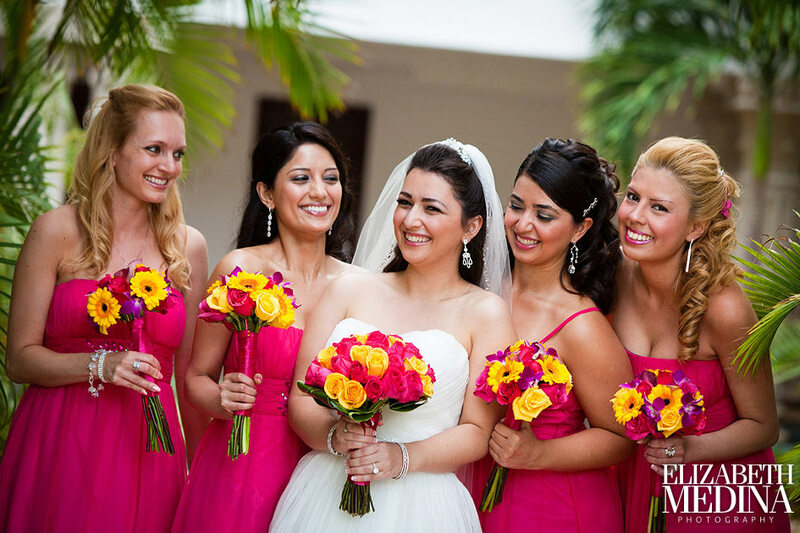 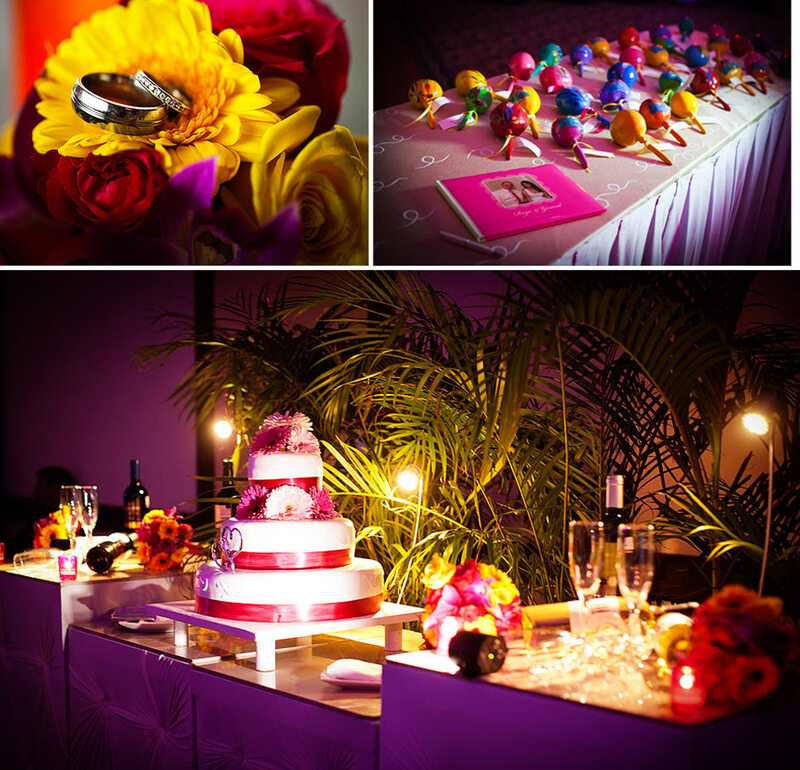 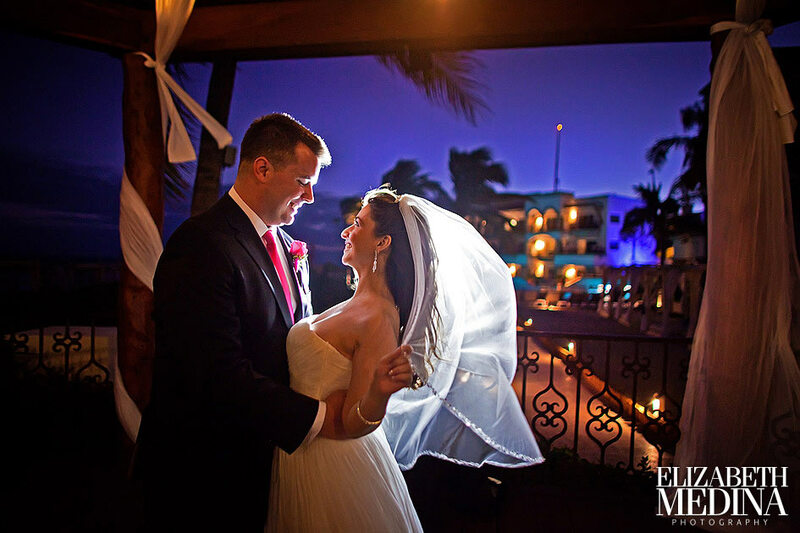 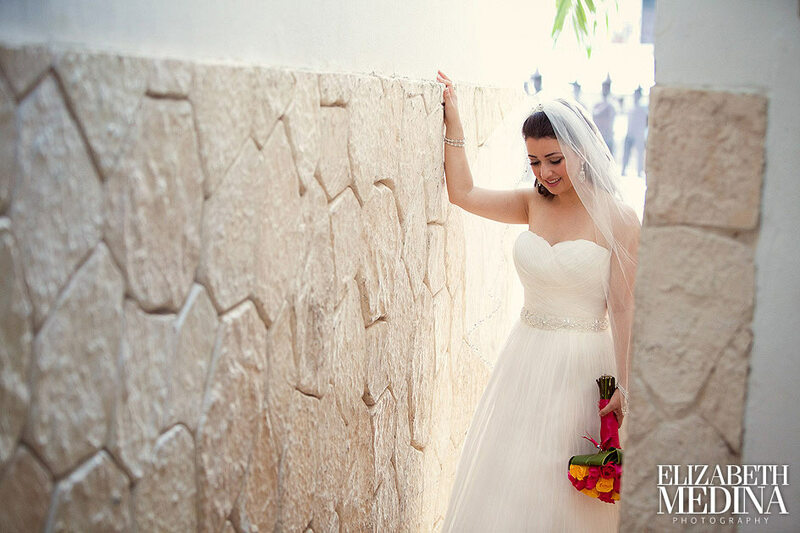 This was an all around a beautiful destination wedding at the Royal Resort in Playa del Carmen! 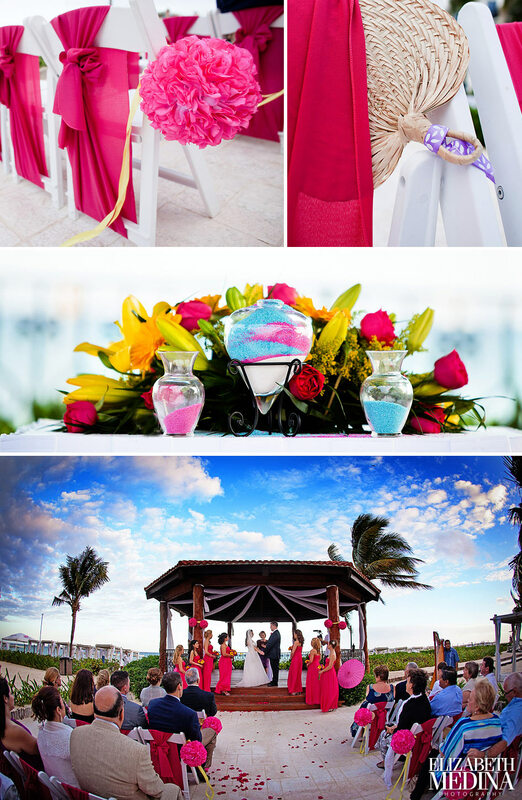 I hope this small sample of the day’s photographs gives a little glimpse into the day that Roza and Gerard spent with family and friends who traveled to celebrate their marriage in the Royal’s beautiful gazebo overlooking the ocean in Playa del Carmen. 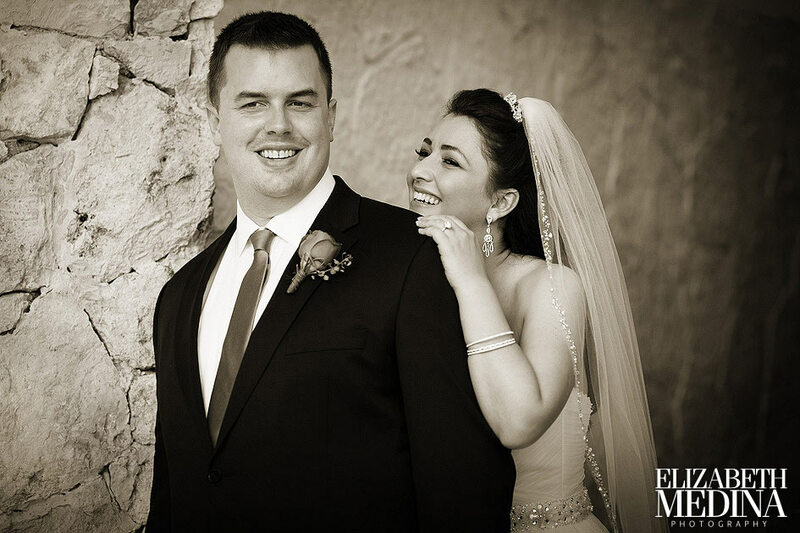 (some from all the way around the world!). 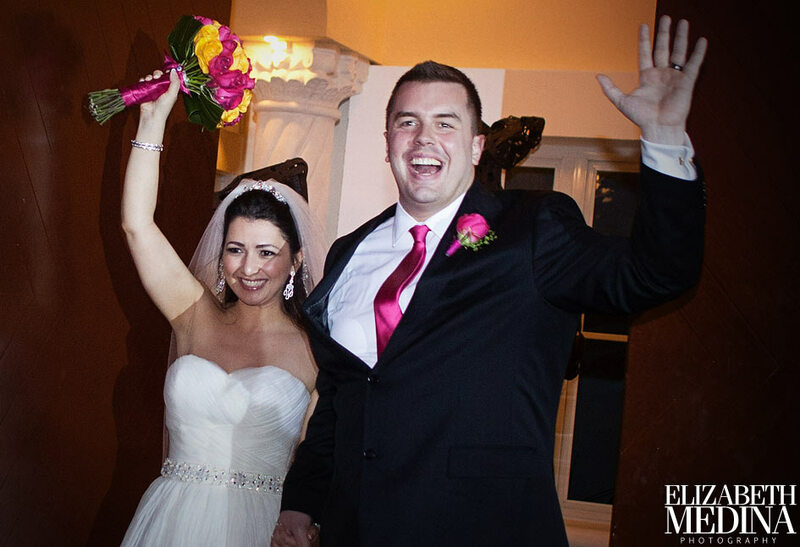 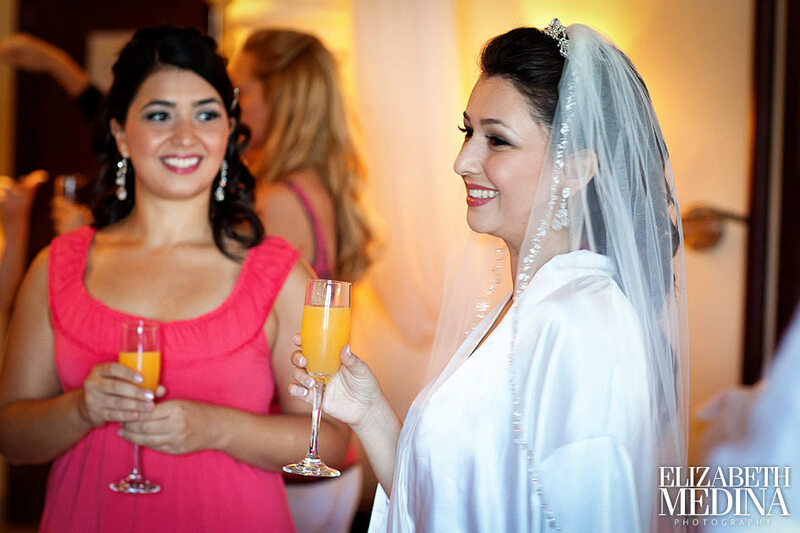 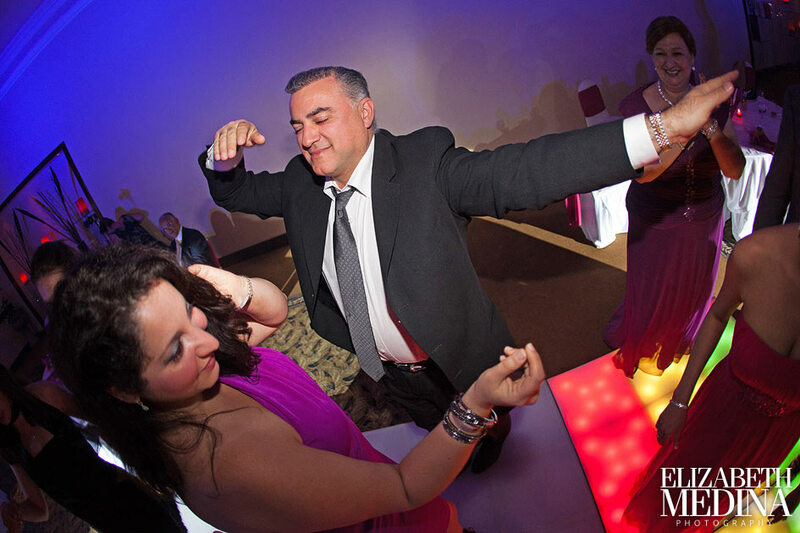 Roza and Gerard we are so happy for the two of you and thank you for letting us share in your day! 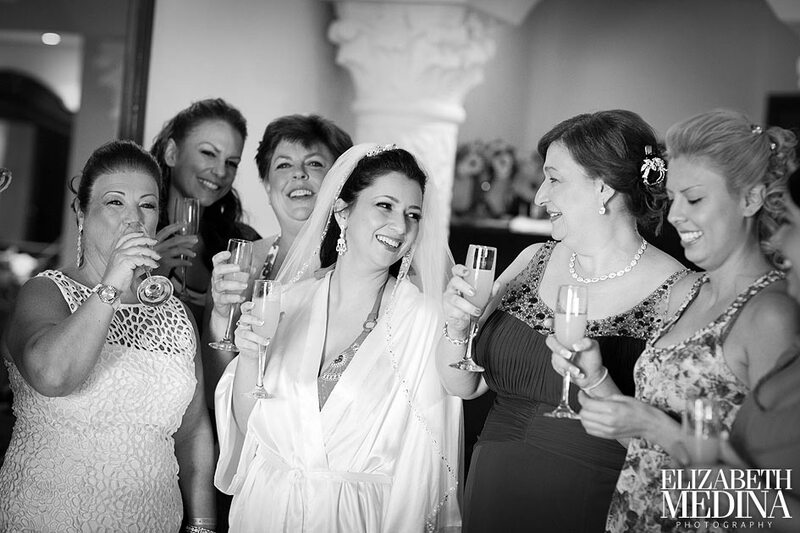 The bride and wedding party (bridesmaids and groom’s ladies!) 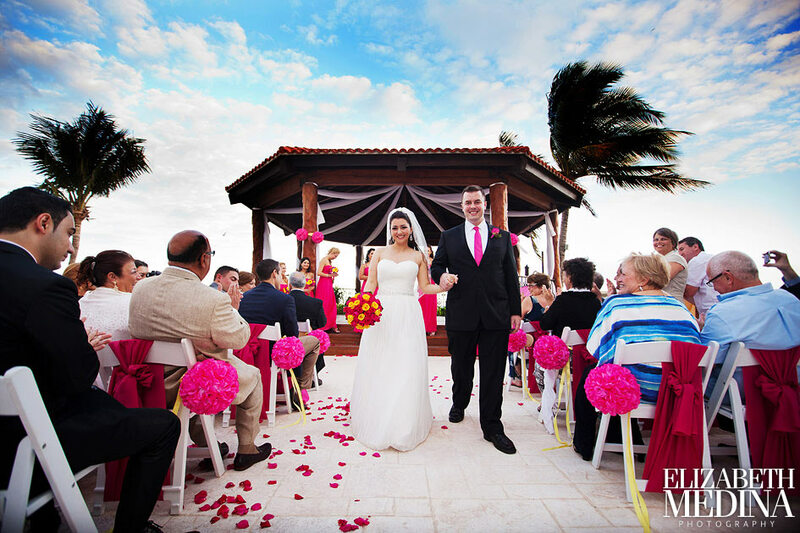 made a very dramatic and beautiful entrance to the ceremony. 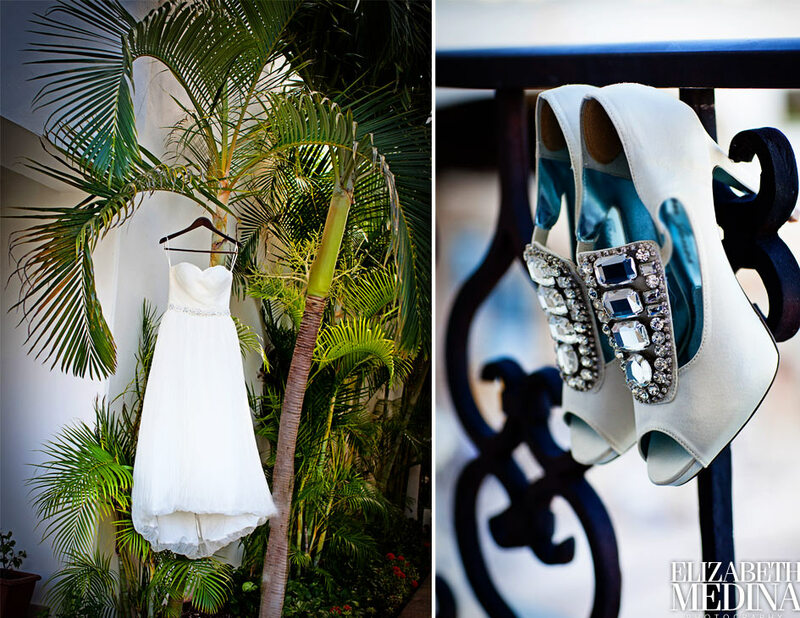 Pretty ceremony details! 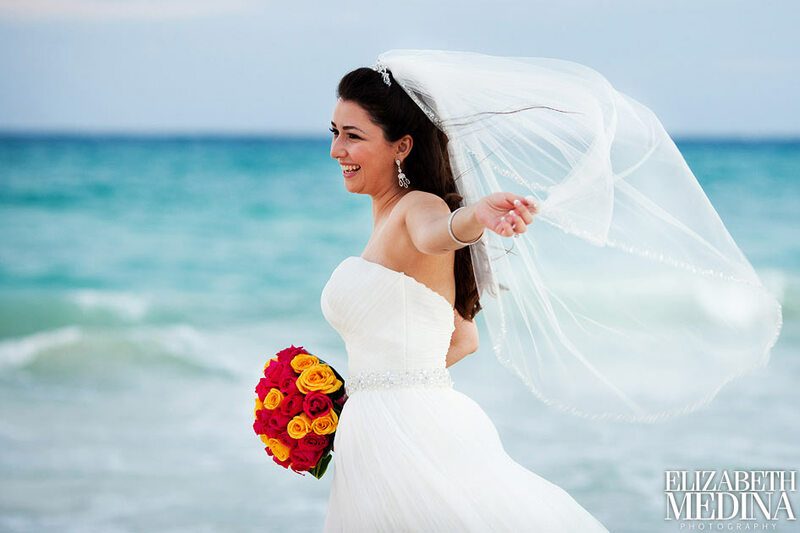 There is nothing like a turquoise ocean as a backdrop of course! 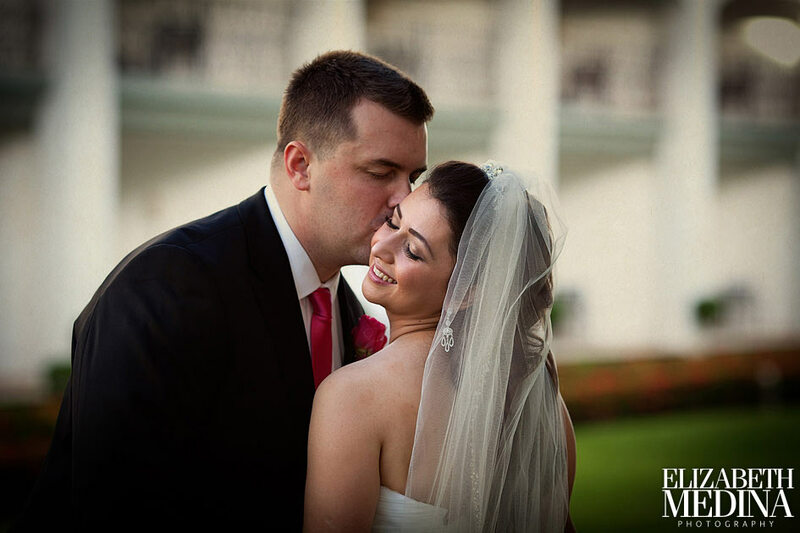 Bride and groom, this photo was taken in the gazebo where they said “I do”. 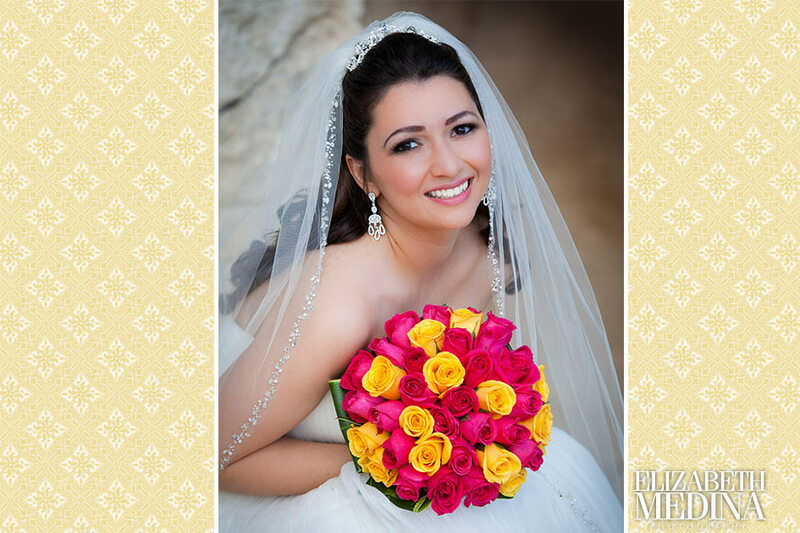 All photographs 9c) 2011 Elizabeth Medina and Lindsey Medina. 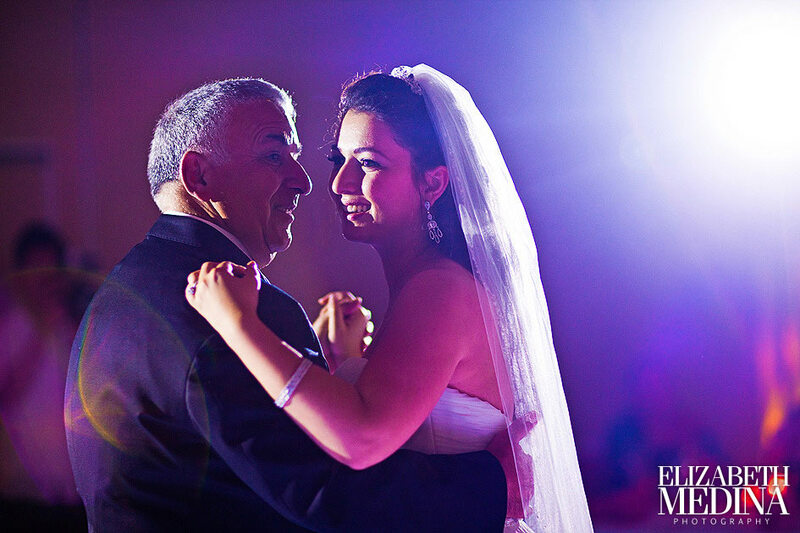 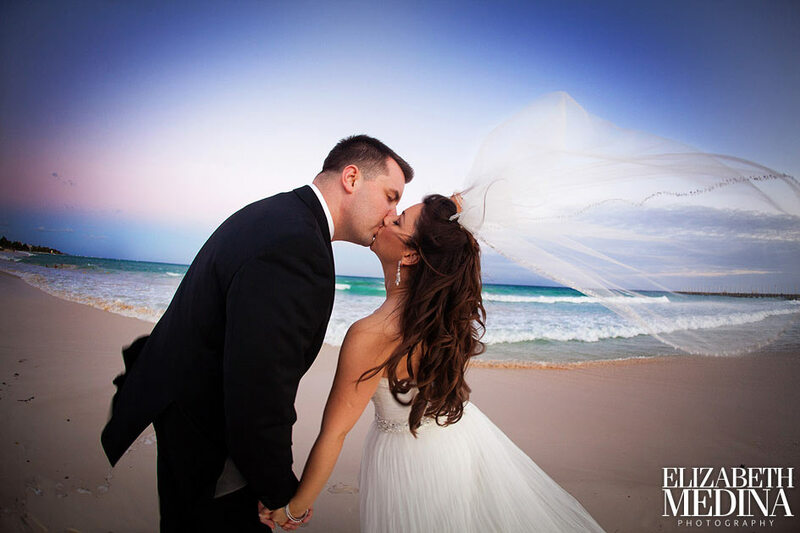 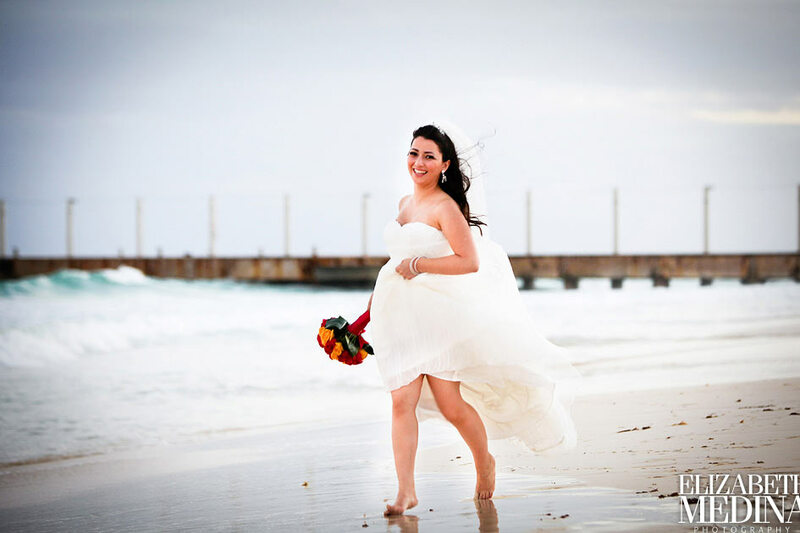 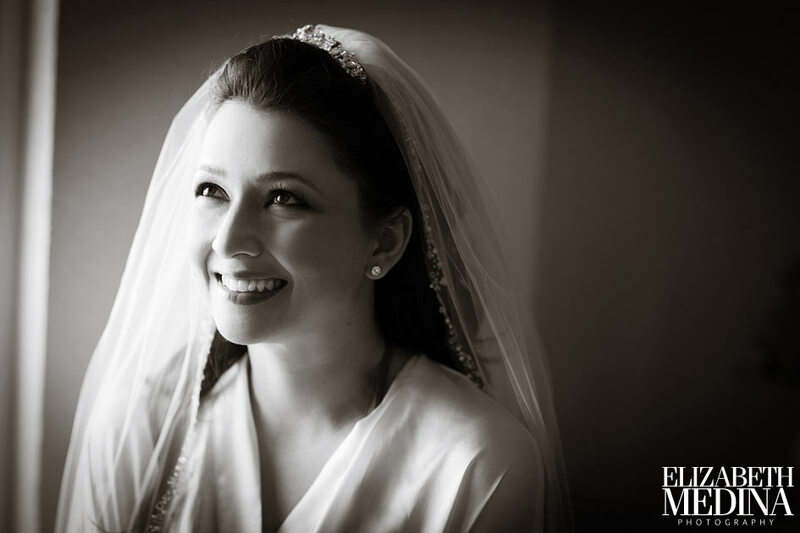 Elizabeth Medina Photography, Wedding Photographer Playa del Carmen, Mexico.